The Defense Superior Service Medal is awarded by the Secretary of Defense to members of the United States Armed Forces who have rendered superior meritorious service while serving in a position of great responsibility. This service must be as part of a joint activity. The award is generally for a period of time exceeding 12 months and encompassing an entire joint assignment. Service members assigned to or attached to a Joint Task Force as individuals, not members of a specific military service's unit, can be eligible for the DSSM. Members of service specific units are eligible for awards of personal decorations from their parent service. 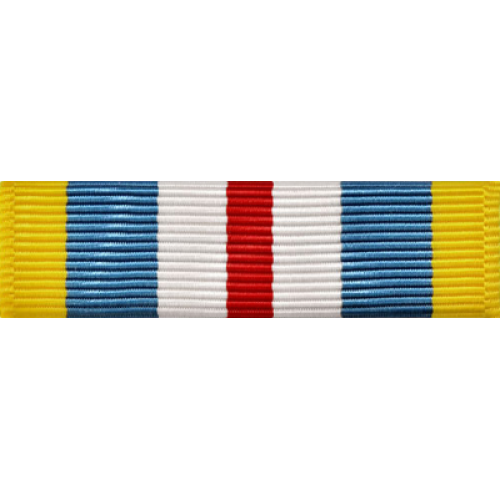 The Defense Superior Service Medal is specifically intended to recognize exceptionally superior service, and to honor an individuals accomplishments over a sustained period. Joint or Department of Defense awards, including the Defense Superior Service Medal, may be awarded posthumously.